Holmes’s gossamer-gentle prose captures the skeins of memory tangled with real life. What’s the breaking point between an artist’s dedication to her craft and a commitment to loving relationships? 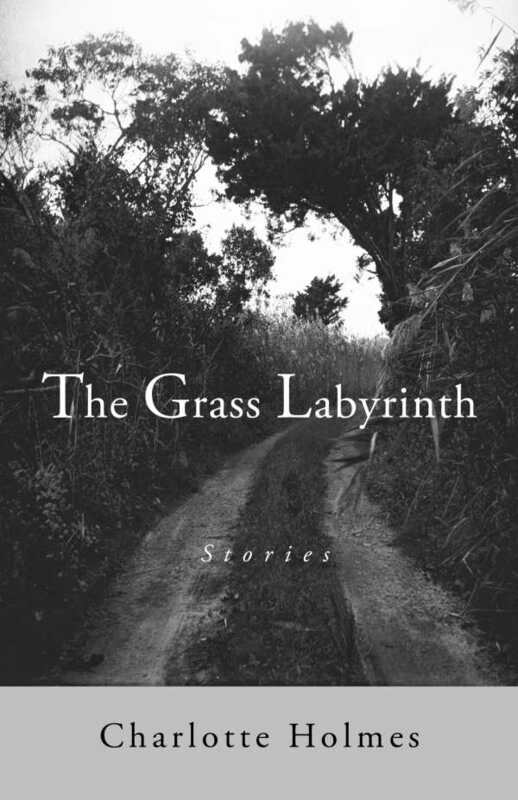 This probing question is central to the delicately woven stories in The Grass Labyrinth, by Charlotte Holmes. The nine stories included here are linked by locations—a cottage on the Carolina coast, a loft in Brooklyn, a Pennsylvania college town; by themes—the durability of love, the never-ending pangs of regret; and by characters, including Henry, a children’s book illustrator, his wife Lisa, an artist refugee named Agnes Landowska, and succeeding generations of related individuals. Stories like “What Is” and “After” are elegiac in tone. The first is narrated by Kerry, Henry’s second wife, who looks back on her brief marriage, while the second is narrated by Agnes, whose brief affair with Henry changed the course of her life. Holmes’s gossamer-gentle prose captures the skeins of memory tangled with real life: “where the dark sky snags the ocean in its net of stars, leaving a line of phosphorescence in the sand,” for example, reveals deep wells of emotion in the inner lives of these characters. By contrast, “Song Without Words,” in which Henry’s wife Lisa grapples with the death of her unborn baby, offers a stunning and visceral immediacy to a portrait of grief. Such differences demonstrate Holmes’s emotional range. Sometimes the work comes steadily, sometimes it’s famine or feast, but even when the field is dry, and there’s no promise of rain, you still have to be out there, staring up at the sky, ready when the first drop falls.